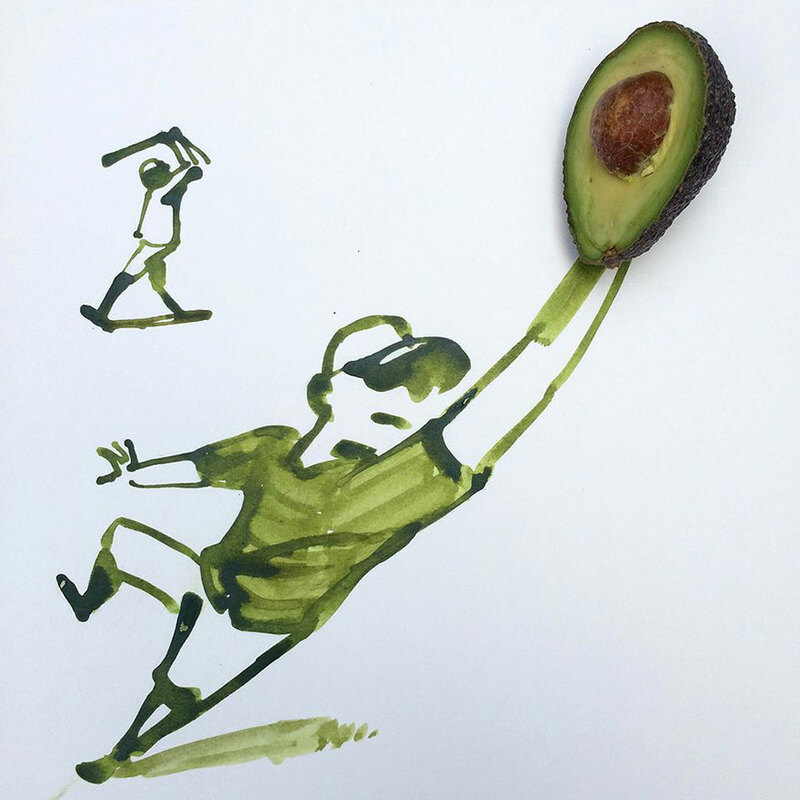 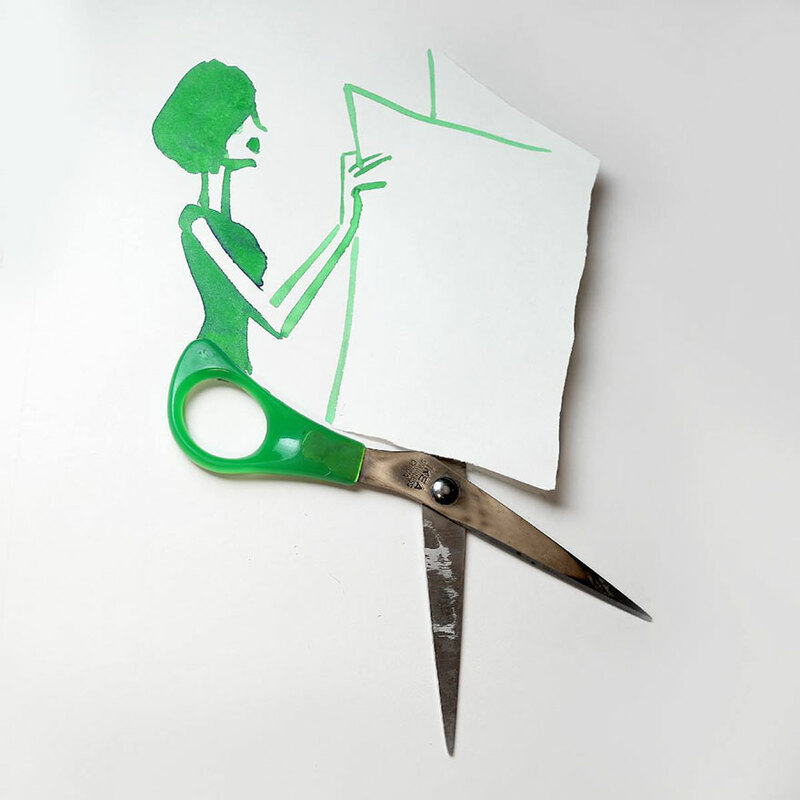 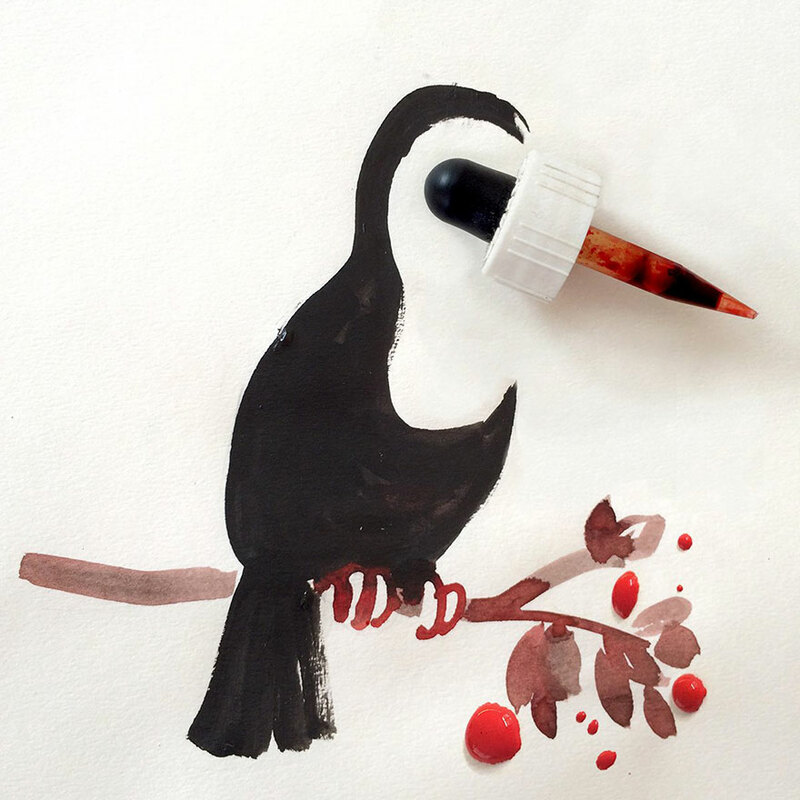 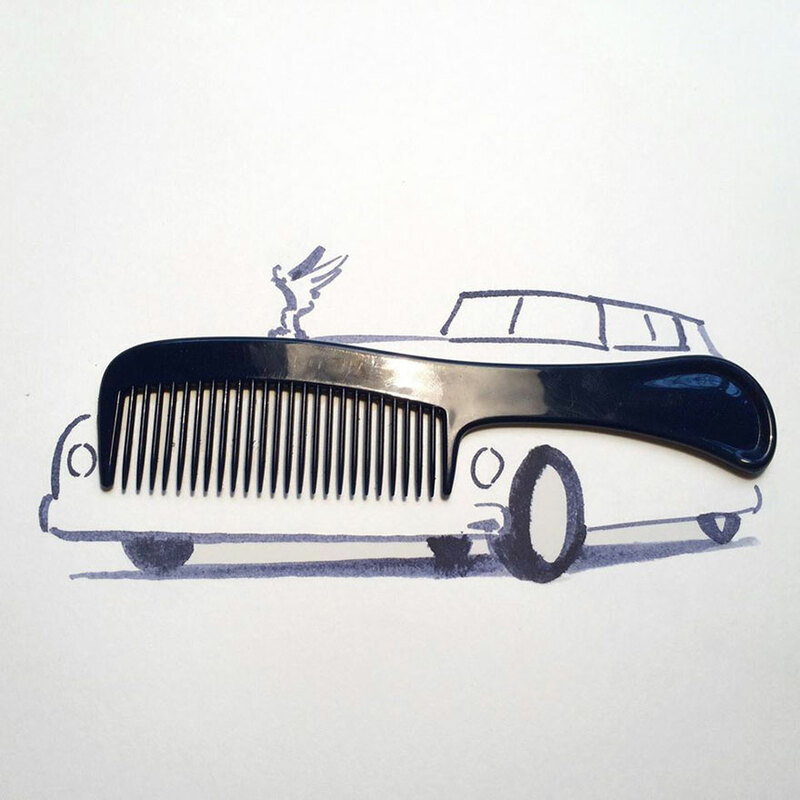 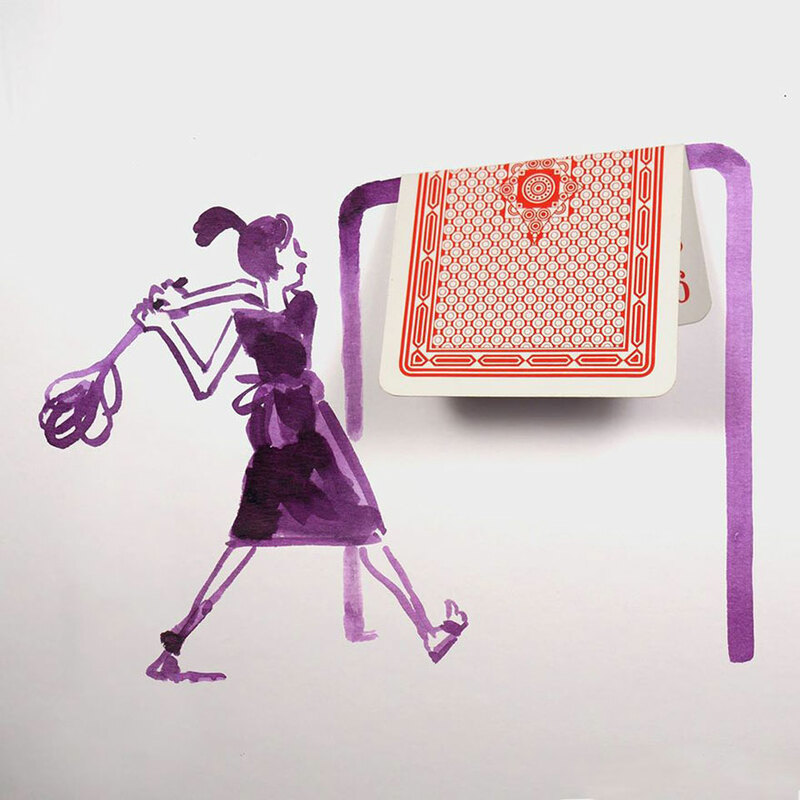 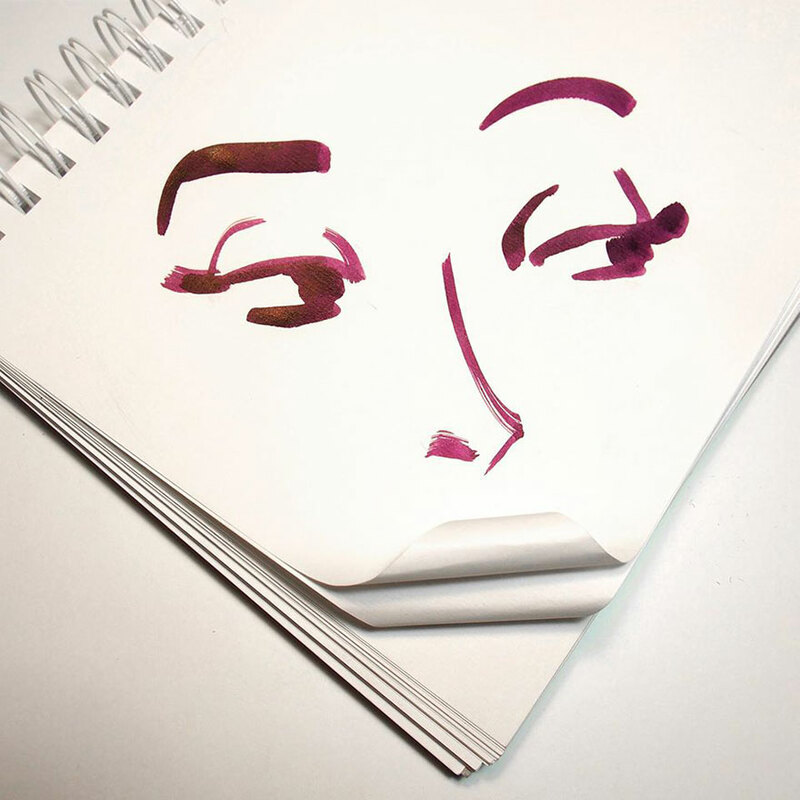 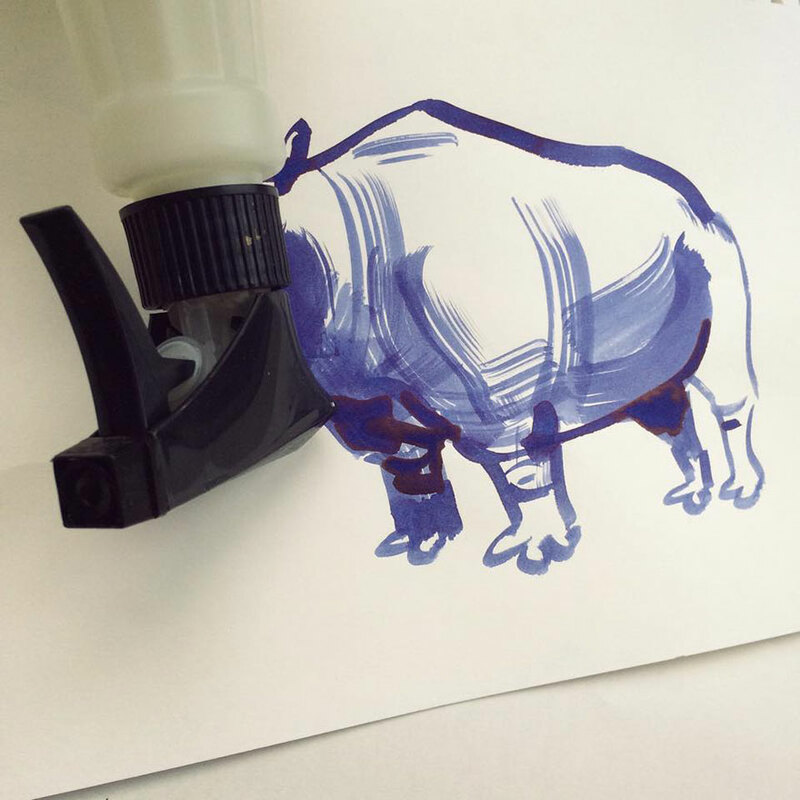 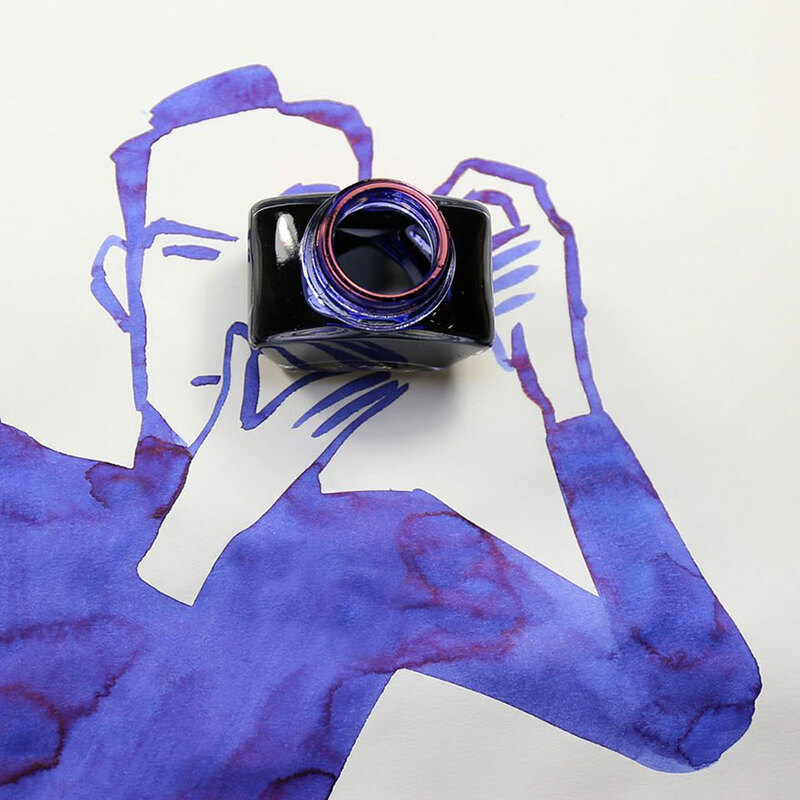 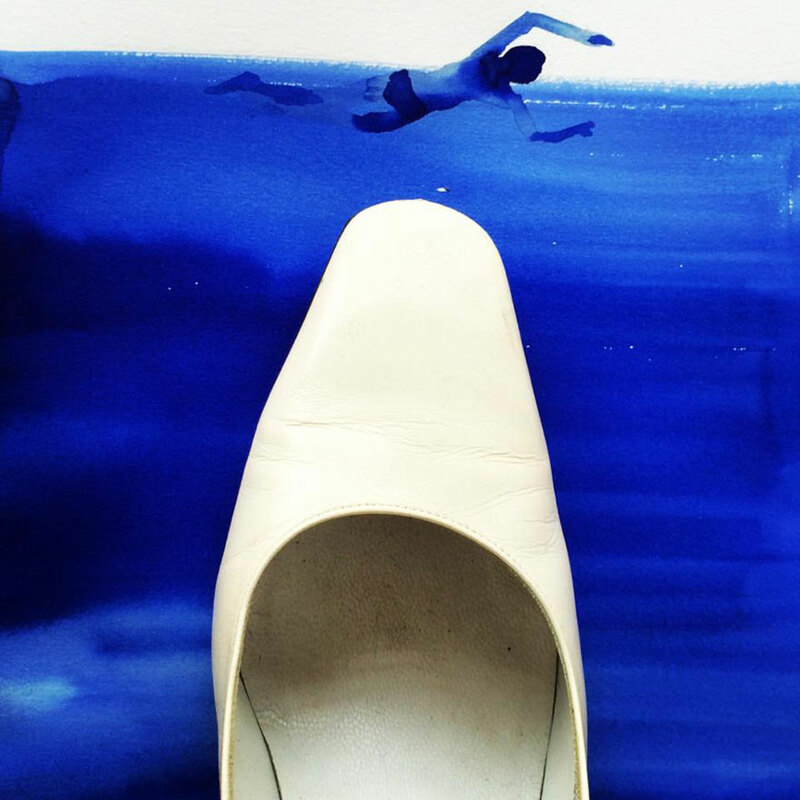 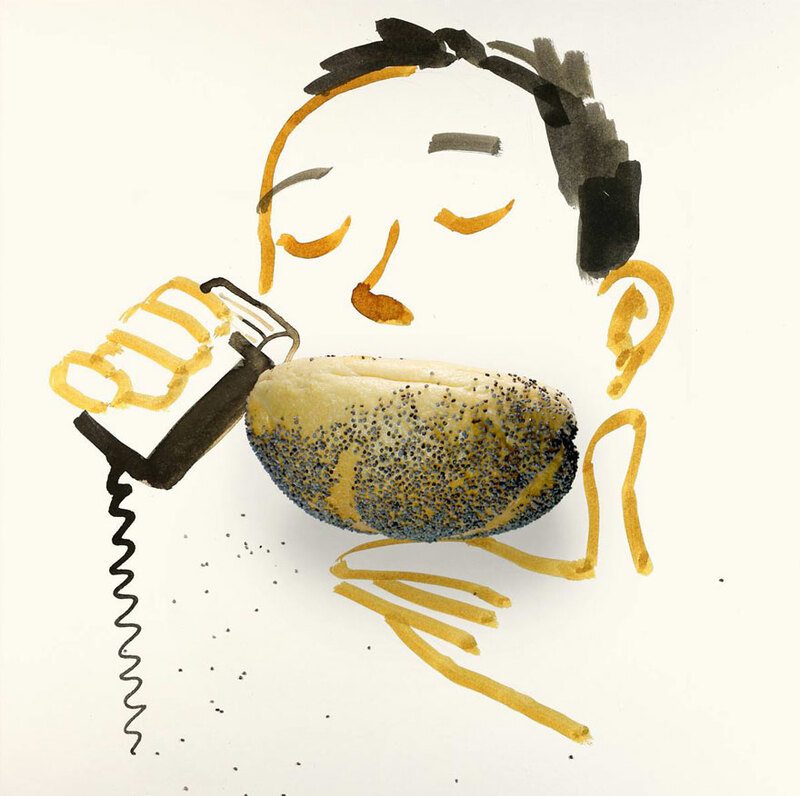 Amazing artist Christoph Niemann does these clever little sketches using everyday objects. 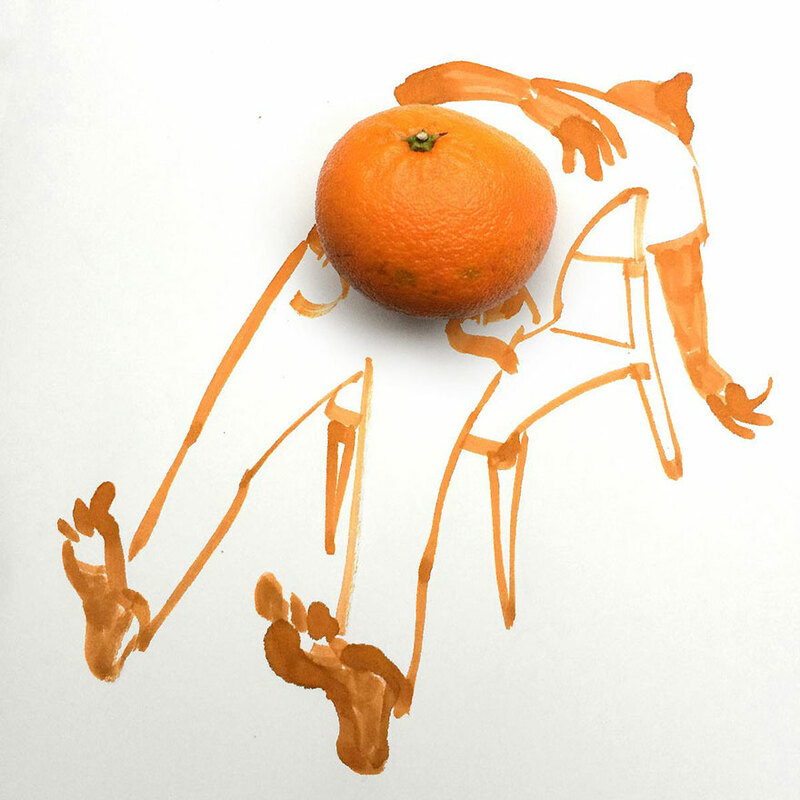 His day job is sketching for The Times Magazine and the New Yorker. 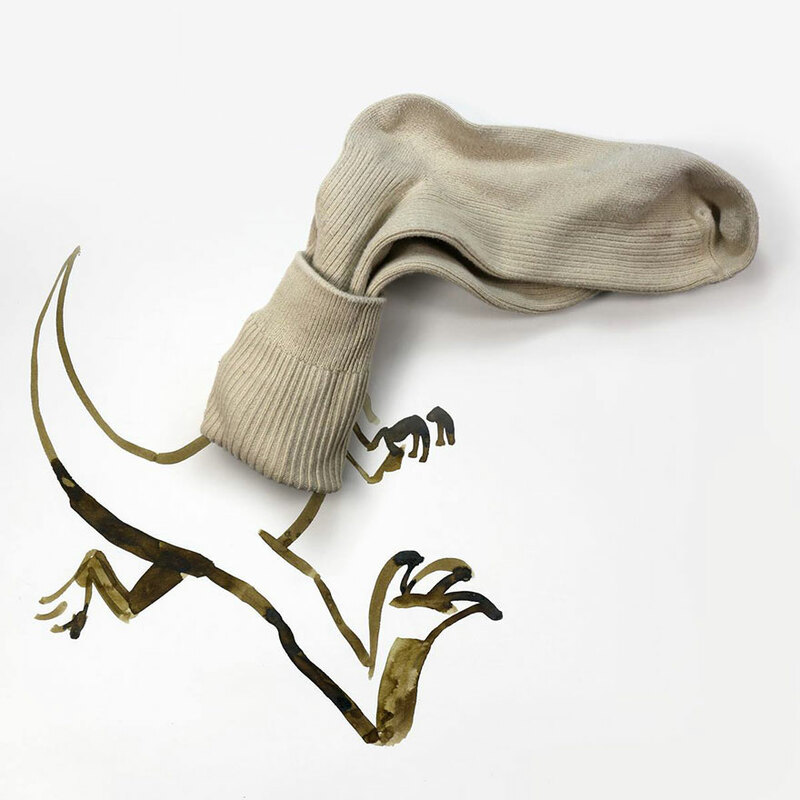 Art with heart. 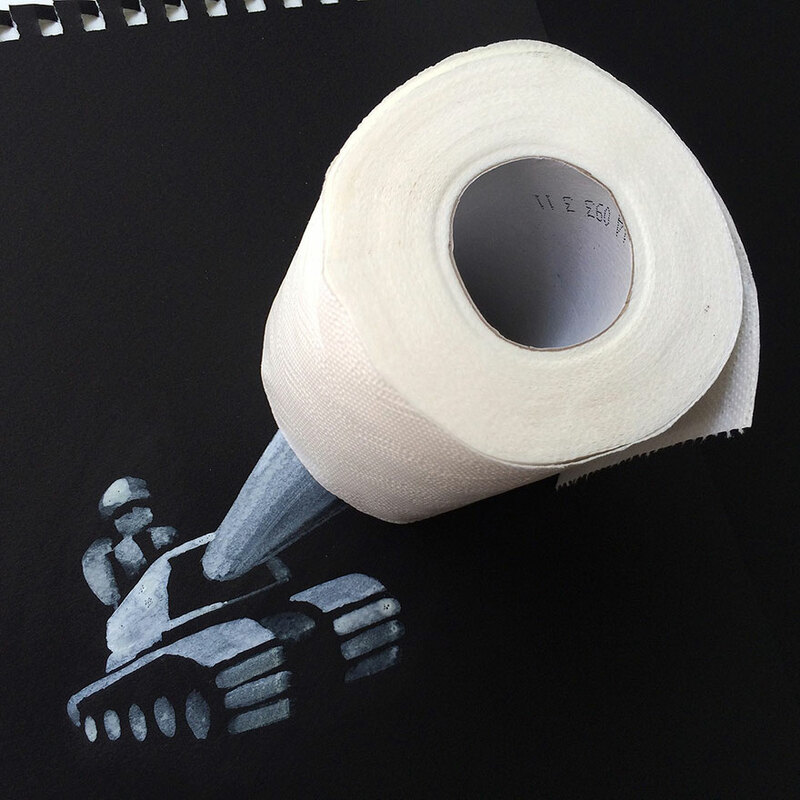 How much do you love this? 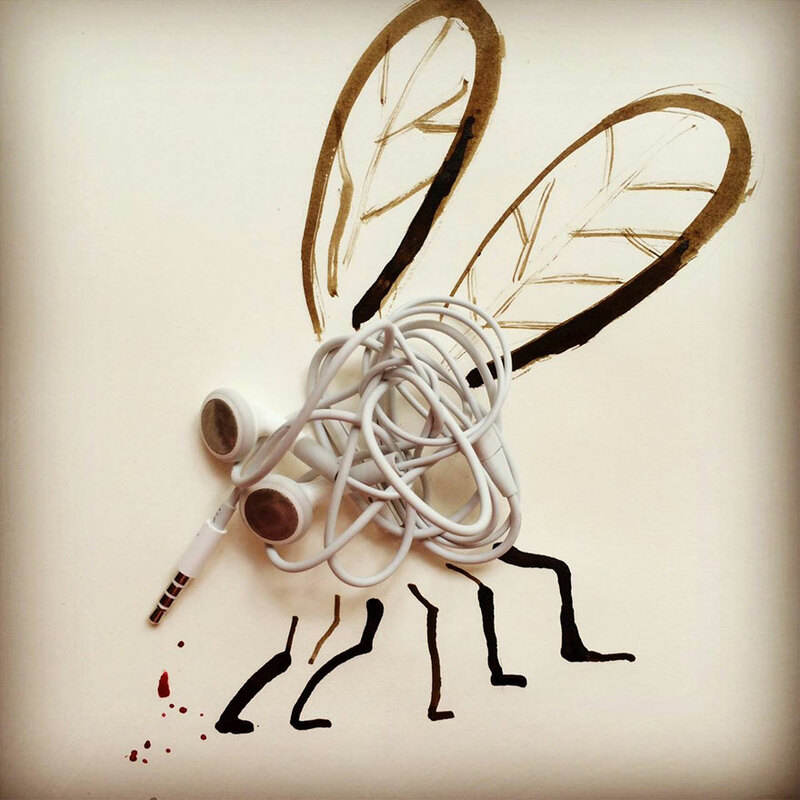 Do you have a favourite? 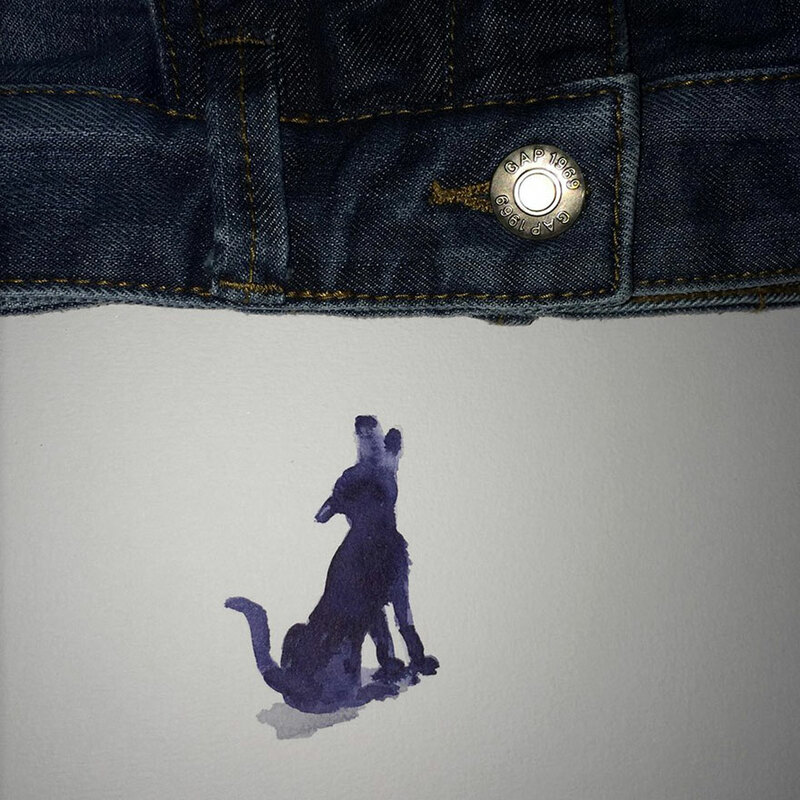 Maybe you need to go to the page I reblogged it from?